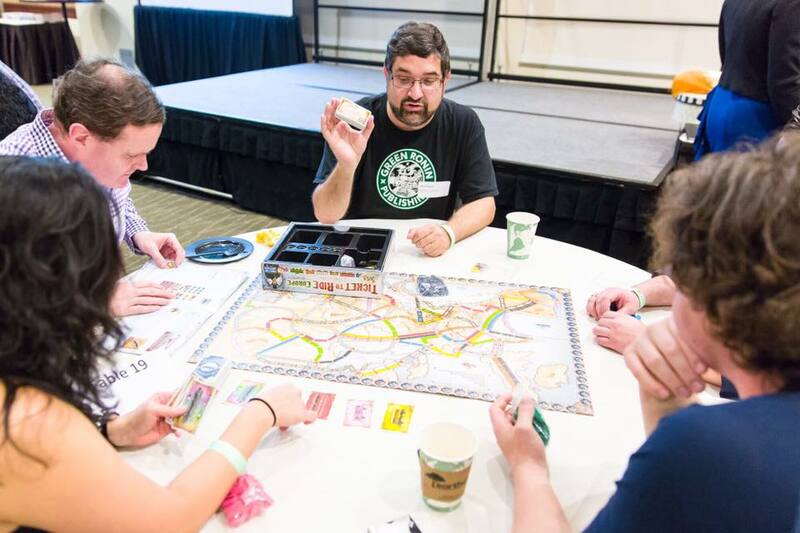 Chris Pramas teaches attendees of the Emerald City Comic Con 2016 fundraiser for Patrick Rothfuss’s Worldbuilders charity how to play Ticket to Ride. The event raised $15,000. Gaming is a hobby that brings people together. It is, at its root, about community. 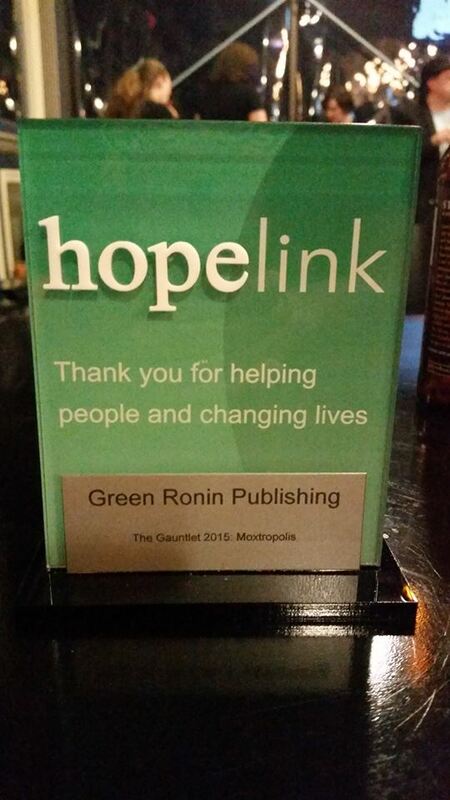 This is why Green Ronin has been active in raising money for various charities for many years. Sometimes these activities have come about in direct response to calamities, like the earthquake in Haiti or the flooding in Texas and Colorado. Other times we have simply given money to causes we believe in. Green Ronin is a progressive company at heart. We are strong believers in civil rights, justice, equality, and diversity, and we do our best to live our values. Charitable giving is one part of that. As is fitting, our charitable efforts usually revolve around gaming in some way. We have participated in many game bundles with other companies. We have run games at conventions. We have played games (badly) against other companies. Below you’ll find a list of charities we have supported in the past. Through 2016 this fund raising had been on an ad hoc basis. Beginning in 2017 we have decided to supplement this work with regular sales on our website, with a different charity benefitting each month. 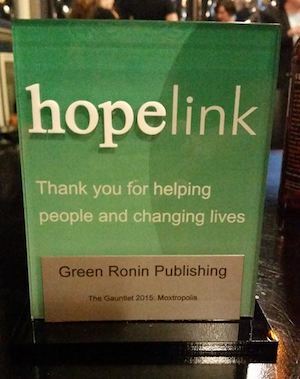 A token of appreciation from Hopelink for Green Ronin’s participation in the Moxtropolis fundraiser at the Mox Boarding House in 2015. The event raised $95,000 for Hopelink. Innocence Project Sale. For a limited time, we’ve placed Fantasy AGE Basic Rulebook and Fantasy AGE Companion on sale for 20% off, with 20% of proceeds to be donated to the Innocence Project.